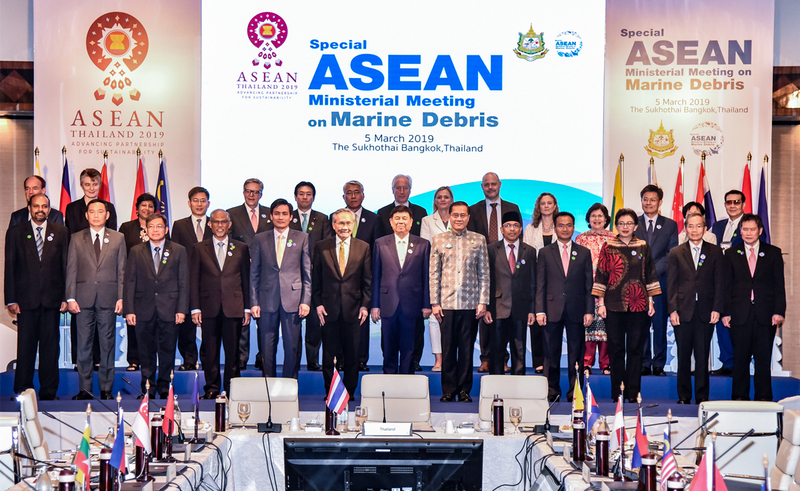 On March 5, 2019, the Special ASEAN Ministerial Meeting on Marine Debris, hosted by the Government of Thailand, was held in Bangkok. Representatives of the ASEAN member states, the European Union, Japan, the Republic of Korea, the United States, the Global Environment Facility, UNESCO, the World Bank and so on attended. 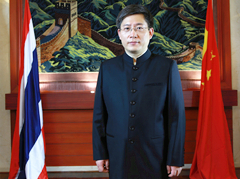 Chinese Ambassador to Thailand, H.E. 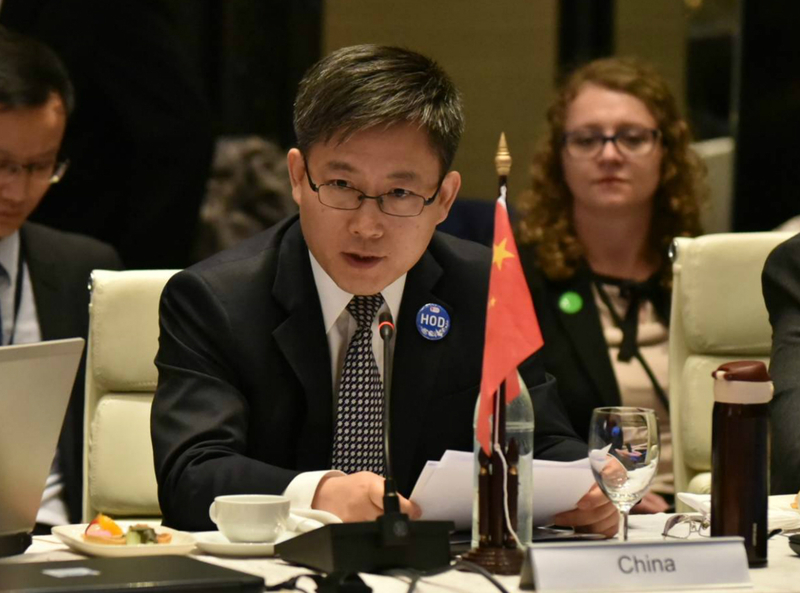 Lyu Jian attended the expanded session and gave a speech on behalf of the Chinese Government. Ambassador Lyu said that the issue of marine debris has attracted wide attention of the international arena. 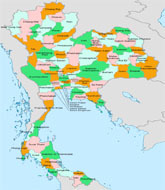 A number of prevention and control practices have been carried out in various countries. The Chinese government attaches great importance to the prevention and control of marine plastic pollution. We have adopted a variety of countermeasures, and has being actively engaged in the international process of combating marine plastic pollution. 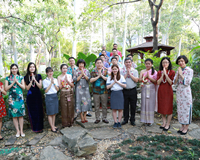 China is willing to continue to work with the ASEAN member states through policy dialogue, information sharing, technical exchanges, project cooperation, capacity building and joint research, in the field of marine waste prevention and control, to work together with ASEAN member states and international community to build a clean and beautiful world. Representatives of governments and international organizations introduced their experiences on the issue respectively, indicating that the issue of marine debris goes beyond the national boundaries, and all the countries should join hands to meet challenges. They welcomed the release of the important outcomes of the Meeting and expressed the willingness to strengthen dialogue and coordination and to improve the capacity of Marine debris prevention and control.